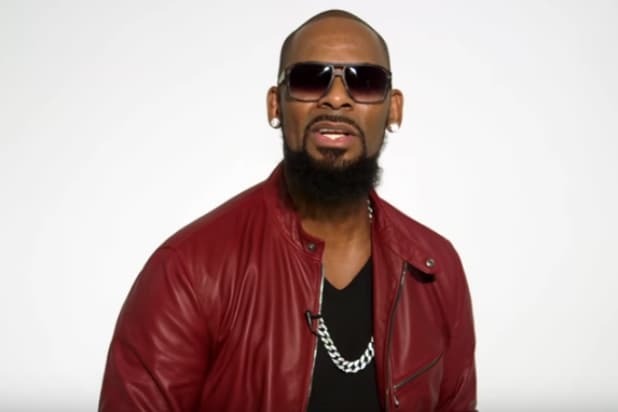 R&B singer R. Kelly isn’t performing at Donald Trump’s inauguration next week, regardless of what else readers are hearing. 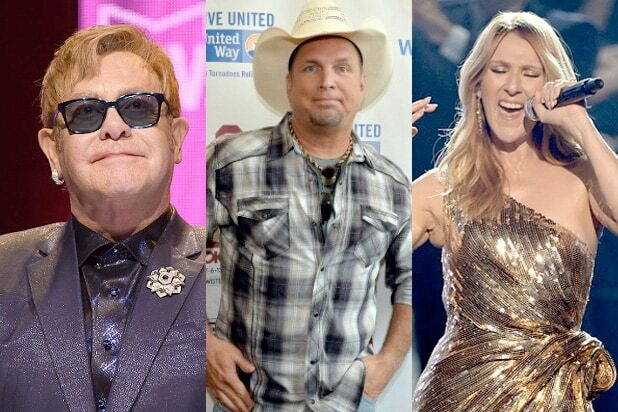 So add the “Ignition” guy to the growing list of those not participating, which by TheWrap‘s count also officially includes Marie Osmond, Garth Brooks, Celine Dion, The Chainsmokers, Idina Menzel, The Dixie Chicks, Elton John, Andrea Bocelli, as well as many others. Click through the gallery at the bottom of this post to see who else won’t be doing their thing for our new POTUS on Jan. 20. There will be entertainment, though: The Rockettes, the Mormon Tabernacle Choir and a few smaller names are set to actually perform.